Our accomodation is handy to The Forgotten World Highway or State Highway 43. 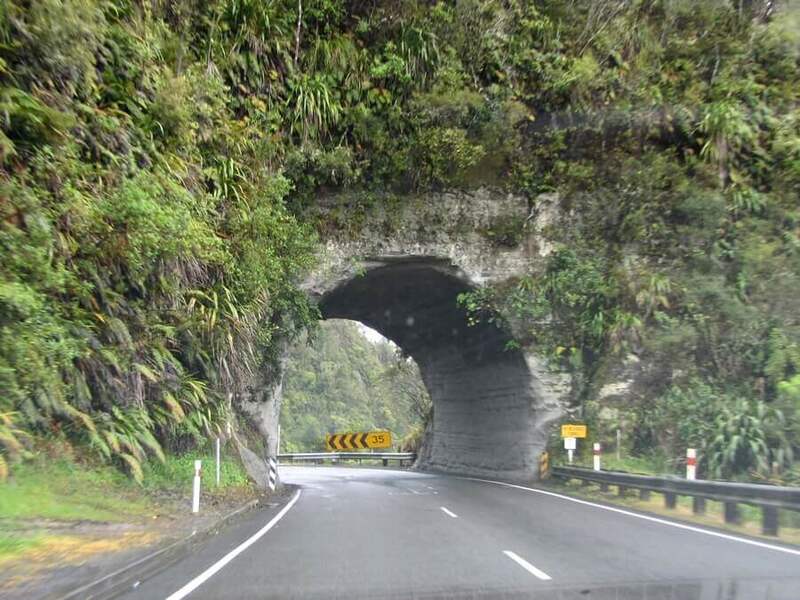 The highway is an enjoyable and memorable driving journey is 48 kilometers long and runs from Stratford to Taumarunui. The road is an alternative route to access the National Parks and features untamed native bush, historic settlements, pioneering farms, and ancient Maori trade routes (approximately 3 hours driving time in total). Built on colonial bridle paths formed in the late 19th century, the highway is remote, hugs the contours of the land and takes you back in time to a forgotten world. The highway wriggles its way over four mountain saddles, through an eerie one-lane tunnel and along a sinuous river gorge. There are a number of interesting attractions and features along the route if you have the time to stop for while. An interesting place along the Forgotten World Highway is Whangamomona, which is a small township 65 kilometers north-east of Stratford and 55 kilometers south-west of Ohura. On 1 November 1989 the local people declared their area the “Republic of Whangamomona” The republic is complete with presidents, however, only one has been human, with a goat appointed as one President, and passports and passport stamps are available as a momento. 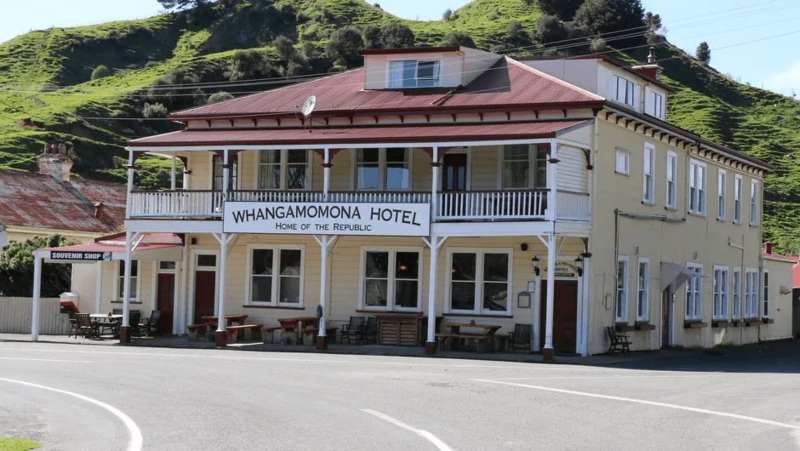 The Whangamomona Hotel is an historic hotel known for its hospitality. At the start or end of your journey you are at Taumarunui which offers international class experiences including a raft of activities places and attractions as listed on this website. If this is of interest we invite you to stay with us in comfort at at Alexander Spa Motel.